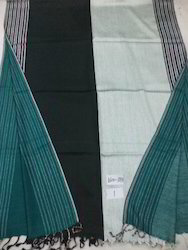 we offer you huge collection of Viscose stoles,scarves and shawls in jamawars,Self jacaurds,mordern designs,woven dot designs,Checks,stripes with and without embroidery in all standard sizes.designs and colours. We offer you exclusive range of viscose shawls,stoles,scarves in outstanding designs and colours with startard azoo free dye. 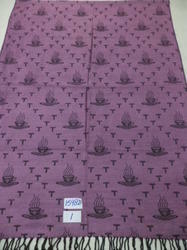 we offer you 100% viscose with big circle reversible shawls with azo free dye in 70x200 cms size. Always available in stock in assorted colors. 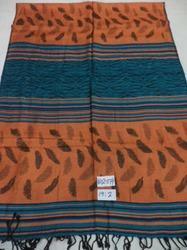 we offer you best quality viscose shawls in 4 colour reversible designs in 70x200 cms size with Azo free dye. Always available in stock in assorted colours and designs. 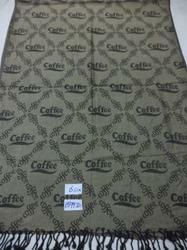 we offer you best quality viscose shawls in jacquard,stripes,mordern and in many order designs with azo free dye size 70x200 cms. 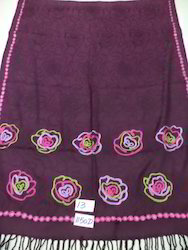 we offer you 100% Viscose shawls/stoles/scarves in all kind of traditional and mordern designs with Azo free dye in assorted designs and colours size 70x200 cms. 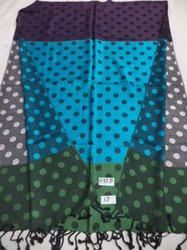 Available with us a gamut of Viscose Lycra Shawls, Stoles and Scarves that is well known for comfort and warmth provide to the wearer. The bewitching designs, premium quality and dazzling colors adds grace to the range and make it a tempting embellishment for attires. This makes a complete style statement and are available in smooth texture and soft to touch feel. Tailor made solutions are provided as required by the client. We offer an exclusive range of Viscose Jamawar Shawls, Stoles and Scarves that exhibits a lot of elegance and adds charm to the personality of the wearer. 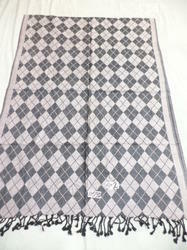 Available in varied colors, the range is well known for the intricate designs that are woven in the fabric. The contemporary and traditional patterns remarkably enhance the look of the range and makes it an ideal accessory to be carried on any occasion. 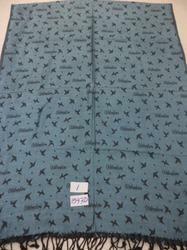 We provide customization as specified by the client. 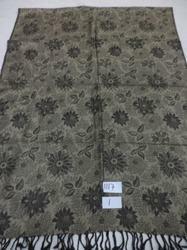 Always available in stock in assortted designs and colours size 70x200 cms with Azo free dye. 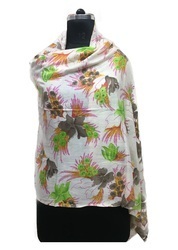 Our wide collection of Viscose Shawls, Stoles is made from quality material using latest techniques. These are meticulously designed by our skilled craftsmen and are offered in customized sizes, color and dimensions as per the requirements of our clients. 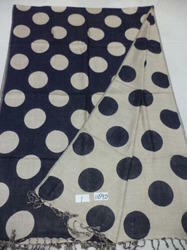 we offer you 100% viscose with azo free dye polka dot shawls,stoles,scarves in assorted colours in size 70x200 cms. Always available in stock in assorted colours. 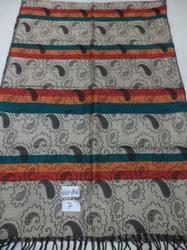 we offer you huge varieties in Viscose shawls/stoles/scarves in all kind of designs size 70x200cms. Always available in stock assorted designs and colours. we offer you 100% viscose in all kinds of prints in Floral,mordern and traditional designs in 70x200 cms with azo free designs. we offer you best quality in viscose shawls,stoles,scarves with Azo free dye in all kind of traditional designs,mordern designs and jacuard designs in 70x200 cms size. Always available in stock in assorted designs and colors.